Have a RedPort Optimizer and need to upgrade to the Sidekick? Give us a call at 1.206.878.8270 or CLICK HERE to send us an email regarding special pricing. The OCENS Sidekick satellite Wi-Fi router connects all of your Wi-Fi enabled smartphones, tablets, and computers to your satellite telephone for weather, email, messaging and more.*. 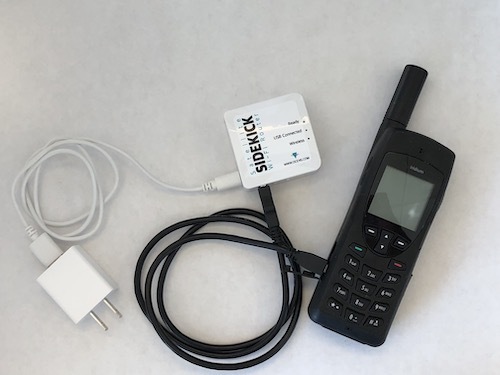 With the Sidekick, you can easily connect your satellite phone to any Mac, PC, smartphone, or tablet device. 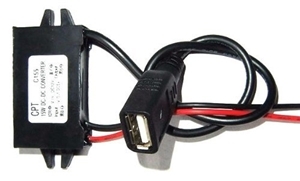 The Sidekick eliminates the need for troublesome USB software drivers or serial connections and comport configurations. “I wanted to send along my very positive feedback for your Sidekick wireless router. Like all Iridium Satellite Phone users over the last 10 years I have noticed a decline in the quality of their satellite network. I recently purchased the Sidekick and used it on our cruise to Nova Scotia. I was very happy with the improved performance as it greatly speeded up both my connection times as well as upload and download times. The frequency of drops was also markedly reduced. Ocens certainly can't fix the satellite network for Iridium but you certainly seem to be optimizing performance of their network. It is always satisfying to have a product do just what it claims to be able to do. Job well done." All OCENS software is designed to communicate with the Sidekick . After auto-dialing through the satellite phone, OCENS software connects to the Iridium, Inmarsat, Globalstar or MSAT satellite networks and processes your email, weather request, position report, text message or web browser connect. Press the ‘Connect’ button in the OCENS’ OneMail app on your iPhone, for example, and OneMail will auto-dial through the Sidekick to your satellite phone, connect to the satellite network, retrieve your Gmail to the OneMail app and then auto-disconnect. So what does the Sidekick do for me? It allows me to avoid running cables and installing drivers to PC’s and Mac’s. Although these devices do generally have USB and some still even serial ports, not having to put yourself through the painstaking process of driver install and not being tethered to one location to conduct my satcomm business is a real bonus. 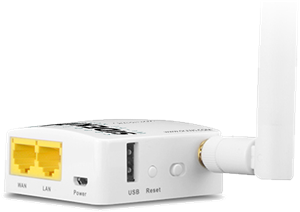 The Sidekick also prevents your satellite connections from being bogged down by software on your computer which is not satellite compatible. When connecting with a standard cabled approach, these applications see the connection you are establishing to your satellite phone as just another network connection. Then they do what they are designed to do. 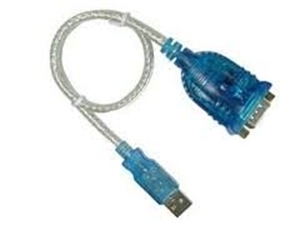 That is, use that connection to try to update or otherwise pass information through a very tight or expensive bandwidth pipe. Although these programs never succeed in these attempts, they substantially slow down your connection and make all the work you are really trying to get done through your satellite phone that much slower. Slower means more minutes used to complete a given task. More minutes consumed means a higher satellite bill. So for this reason alone, your money spent on the integration of the Sidekick into your legacy satellite system is well spent indeed. Inmarsat: IsatPhone 2, Fleet Broadband, FleetOne, Oceana 400 and Oceana 800. Background filtering. Permits the processing of data requests placed by any OCENS software or apps. Blocks all other interference with your connection. Why add Wi-Fi to my existing satellite phone? Wi-Fi-enabled satellite phones such as the Iridium GO! start at $700 and go up in price from there. 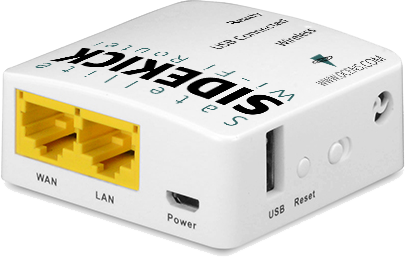 Adding an OCENS Sidekick Wi-Fi router is around $100. That savings can pay for airtime service providing you with a year or more of use on your current phone! Not only does the Sidekick grant mobile device access to your satellite phone but it streamlines your PC and Mac connection as well. What’s more, recent PC and Mac OS updates won’t work with legacy device drivers that would be required and the satellite companies are in no rush to release new ones. The Sidekick sidesteps those problems as well. Without the Sidekick’s firewall, non-essential programs can compete for bandwidth and reduce the operating speed of the software you really do want working with your satellite phone. Maintain the convenience and safety of a handheld phone. Your handheld phone is an all-in-one tool there for immediate voice call help. 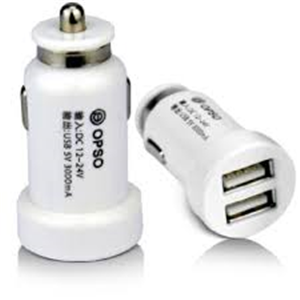 No fumbling around to find your smart phone, attach it, launch the right app and keep them all charged. Just grab your handheld phone, dial and stay connected as emergency responders communicate with you during your rescue. Enables access to apps running on your mobile iOS or Android devices*. We all see the world drifting more and more to apps running on your smart phone or tablet. 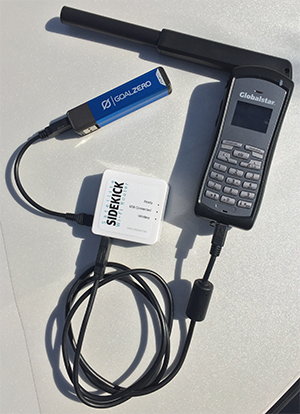 The Sidekick instantly connects those mobile devices to your handheld satellite phone. *Compatible apps required. Check out our discussion of these and other reasons to 'remodel' your handheld satellite phone with a Sidekick addition!